Who is a Ramen lover?♡ Here is a delicious news for you. 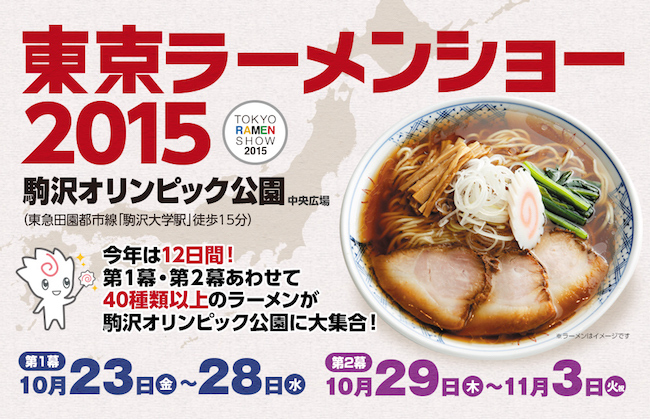 TOKYO RAMEN SHOW holds 40 different delectable ramen stores from all over Japan. 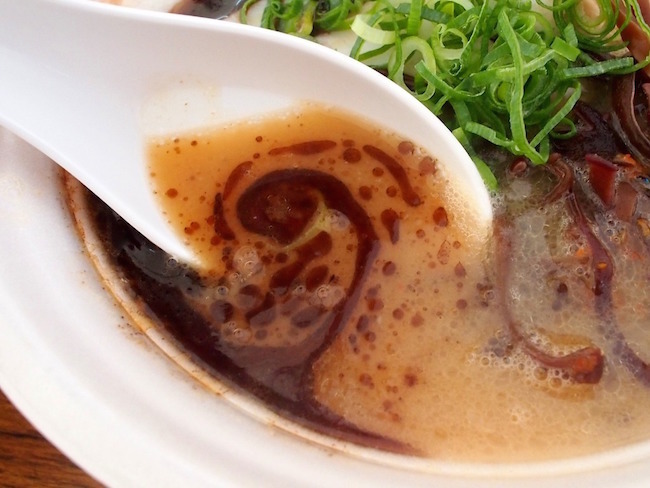 There are over 500,000 people visit and line up for mouthwatering ramen for 12 days! You like Ramen? Book the Tickets to Japan in October! The smell of tasty soup, texture of ramen noodles, and happy-mood comes after each bite of Ramen. I have a great news for you! Please don't miss it. 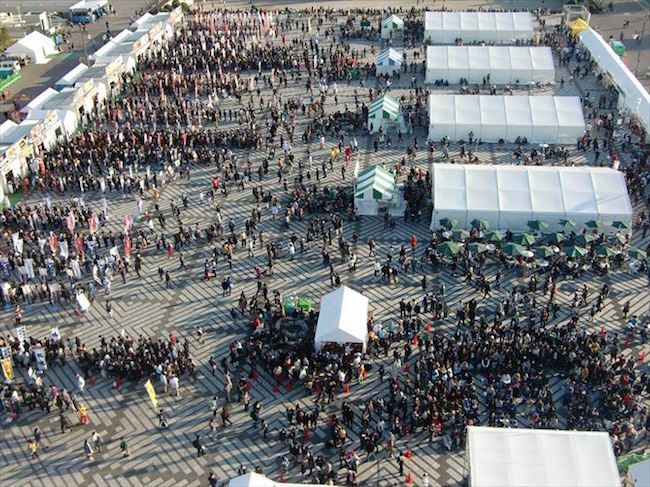 We are going to have the biggest outside ramen event in Tokyo, called "TOKYO RAMEN SHOW 2015" from the end of October to the beginning of November. 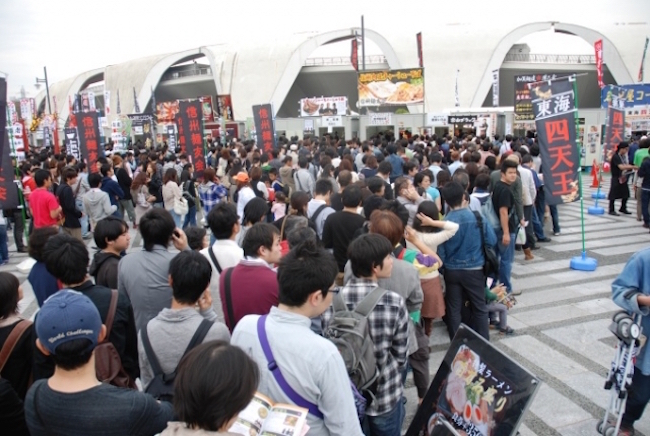 "TOKYO RAMEN SHOW" is hold every year, started in 2009. 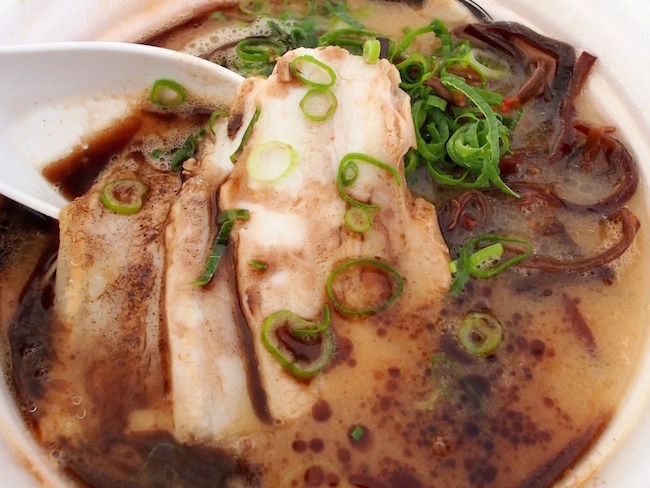 There are over 40 kinds of ramen, coming from all parts of Japan from Hokkaido to Kyushu. 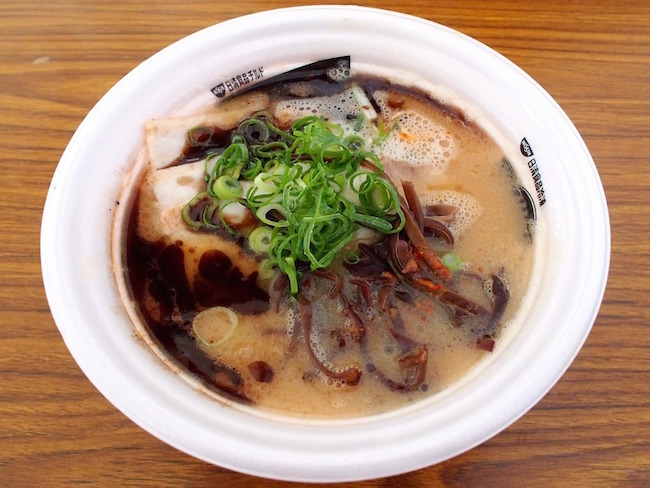 In addition, the "collaboration ramen" which you cannot have anywhere else get together in Tokyo, Komazawa-park at once! How exciting is that! Yes, it will be pretty crowded. You know Japan. There were over 500,000 people on this event in 2014. And the number is growing each year. There is not cash deal on this event. Please purchase ramen tickets(¥850 for a bow of ramen) at the entrance, or you are able to purchase at Seven-Eleven convenient store. I'm posting some photos of TOKYO RAMEN SHOW last year. I have no idea how they serve ramen for 500,000 of people in 12 days! As you can see, the quality is just like having at store. hmmm♡ I love miso flavored soup! There are salt, soy source, miso, pig bone, and heaps of more kinds of base soup ramen. The good thing at this event is you can have many bowls of ramen in one day! Let's find your favorite ramen. 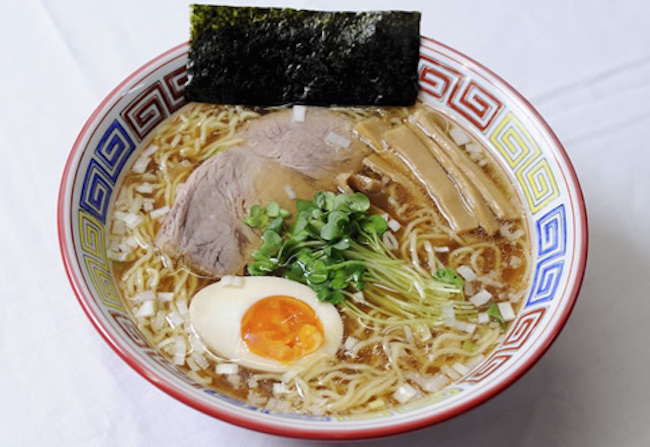 Ramen has been Japanese must-try cuisine these days. This event is actually hold for "Sightseeing" "Food culture" and "food education" through ramen. Besides, a part of sales are going to be donate to "Tohoku(North-east of Japan)" which had a tremendous damage from earthquake in 2011. We preferred to have sweets so we decided to go to Kosoan. 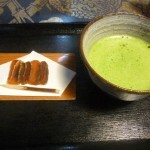 Kosoan is a traditional Japanese sweets shop. 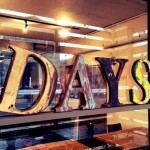 10-minute walk from Gakugei-daigaku Station, there is a nice wifi café called DAYS. It’s just along Meguro Street and it has about 30 seats.